So… what do we know about Ernie Ball? Fender gave him the knock; bad decision. His grandfather is believed to have written the lyrics to “When Irish Eyes Are Smiling”, but he can’t be held responsible for that, not least on account of having no further need for season tickets. I run a tiny guitar shop. 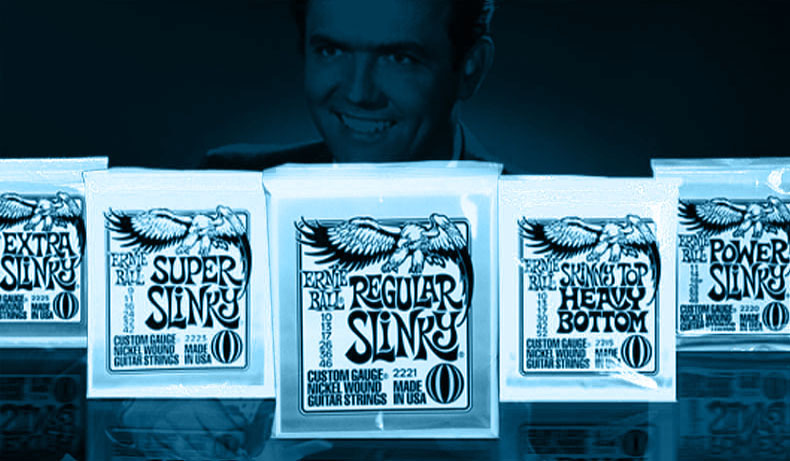 A couple of months back, I noticed that Ernie Ball, as well as selling guitar strings and the like, also supply Ernie Ball’s guitar methods written by the man himself back in the day. I got a couple in to have a look. They feature arrangements of trad no’s like Scarborough Fair but also some original compositions called things like ‘Pancakes’. You also get nice drawings like this one. I had one customer (well, browser) say it changed his life. I still haven’t sold one.